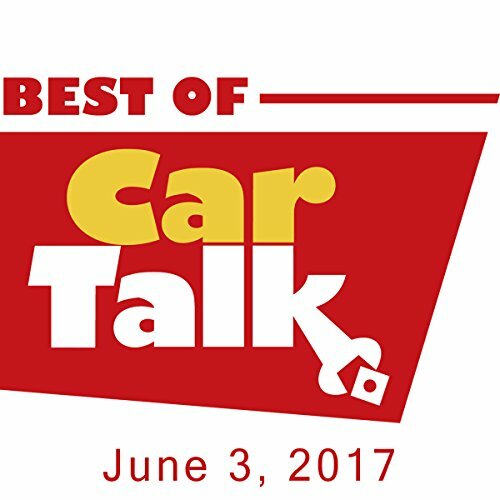 This week on The Best of Car Talk, Ellen's Civic has been in three crashes, vandalized nine times, and had a tree fall on it, all of which has somehow convinced Ellen the car is cursed. If she tries to sell it, does she have to divulge these mishaps? Elsewhere, Keller's Beetle is missing its front passenger floorboard. Will a "found" street sign and a friend with an oxyacetylene torch cover the hole, without a 911 call?